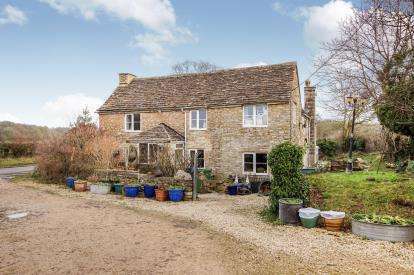 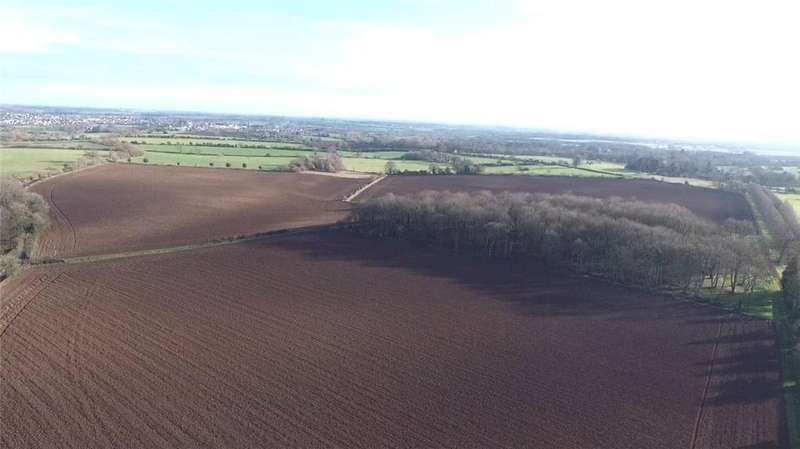 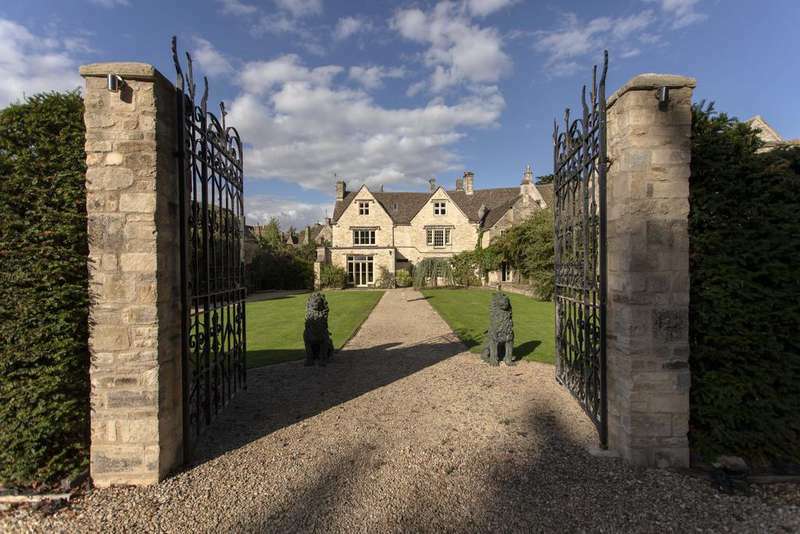 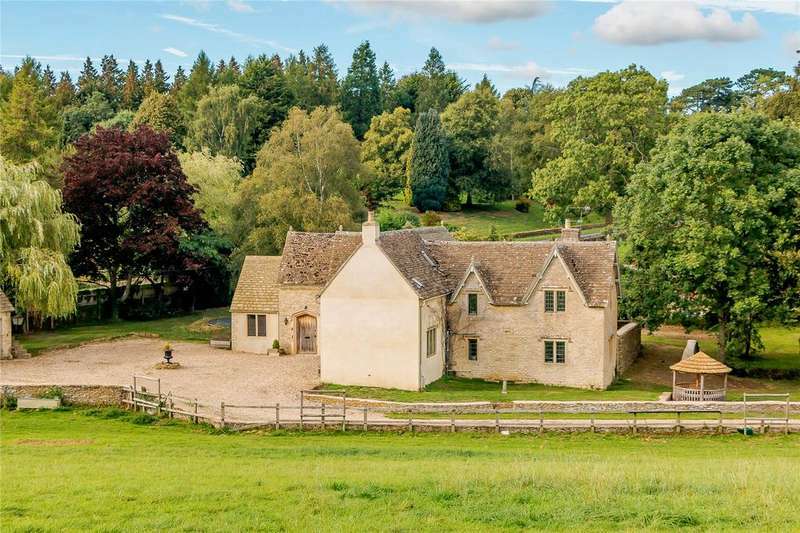 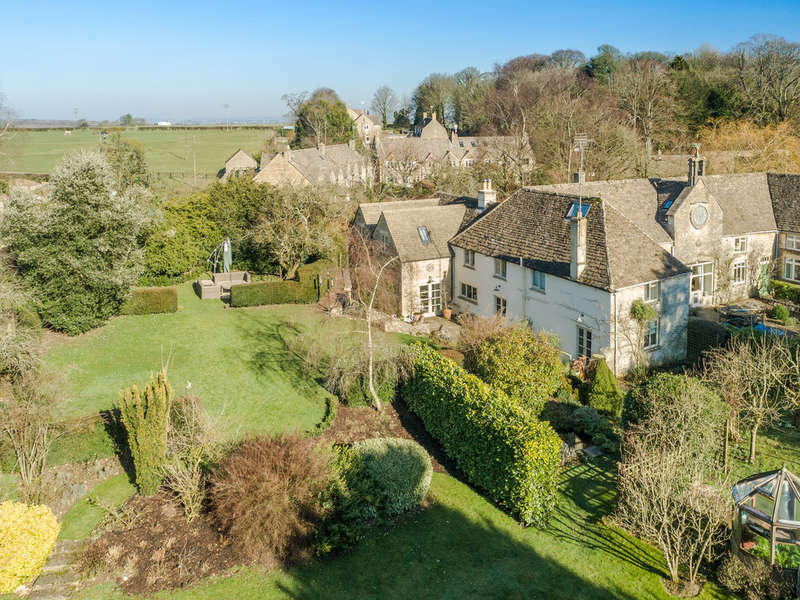 View now or at strutt parker's national open house day on saturday 11th may, from 11am to 3pm.an attractive cotswold stone family home with equestrian facilities and 6 acres. 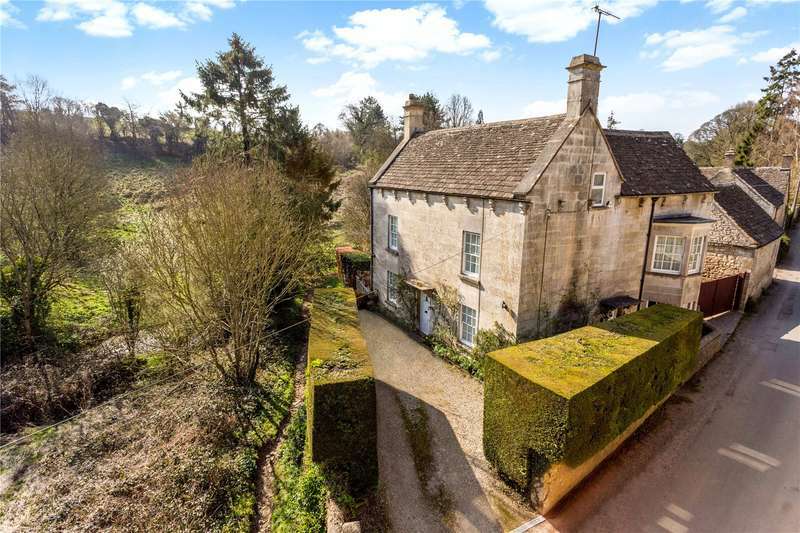 Located with the town centre stands this substantial grade i listed period town house offering a rare opportunity to purchase 3,599 sq ft of living and retail space. 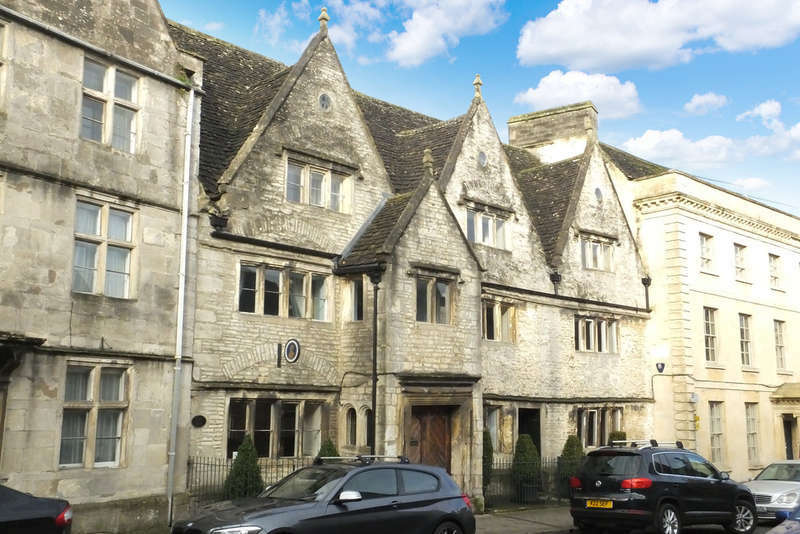 Rare opportunity to purchase 3,599 sq ft of living and retail space in the centre of tetbury. 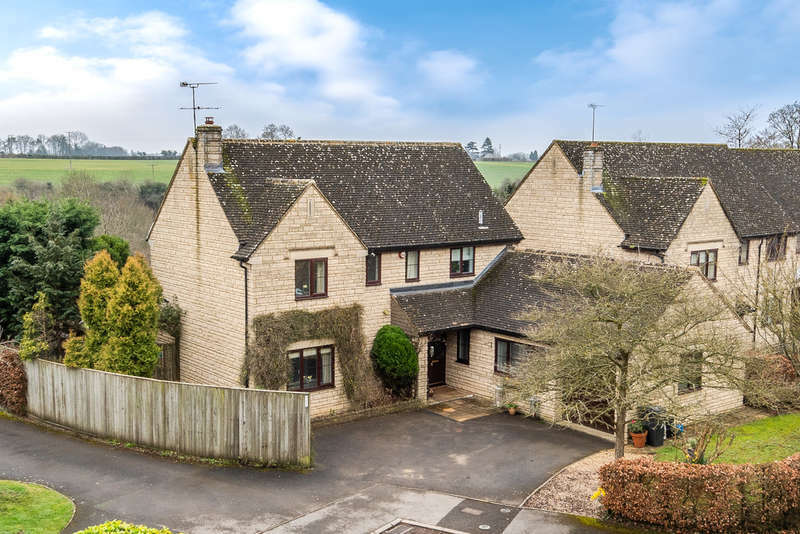 Tucked away down a private lane with outstanding views over the adjoining estcourt estate, an excellent detached home with flexible family accommodation. 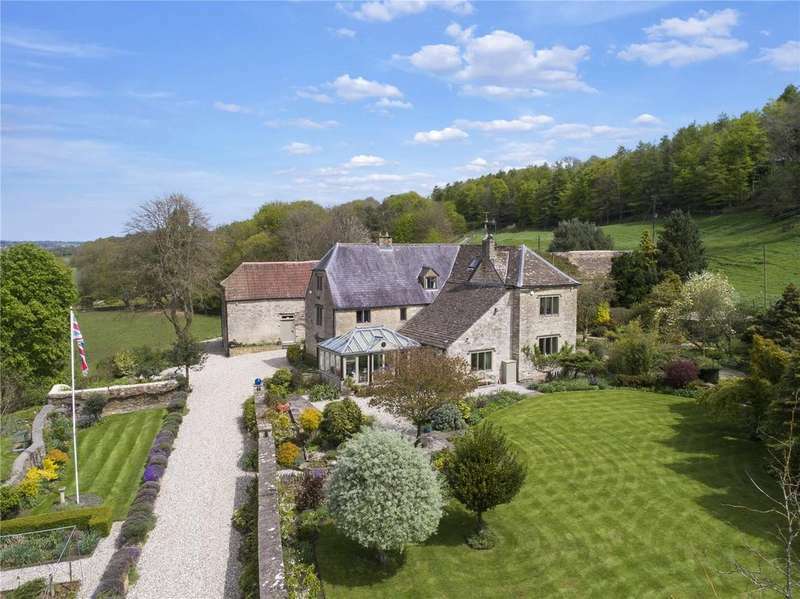 A handsome double fronted natural stone detached five bedroom family home. 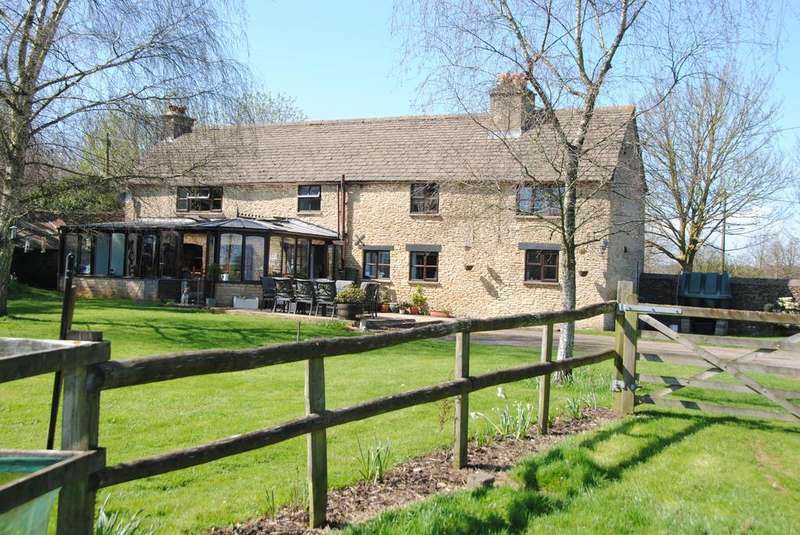 set in a very pleasantly situated sought after cul de sac on the edge of the town.